Translates new evidence for clinical applications. the cooperation between organizations and institutions that have similar aims as the Old Herborn University Foundation. A vast number of microbes have taken up residence in the human body. These human microbiota include bacteria, fungi and viruses and play an important role in our health. 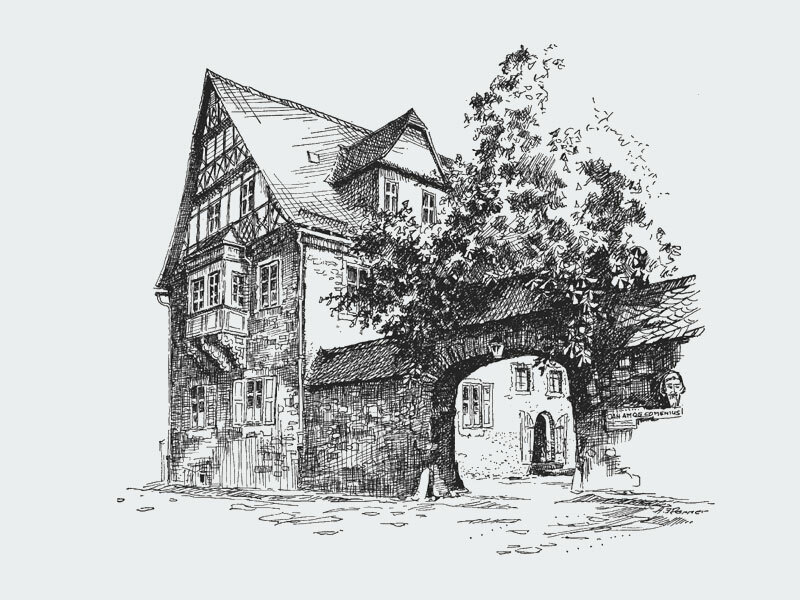 The Old Herborn University is a non-profit organization with a proven track record and long standing history. Its origins date back to 1584 when John VI founded it as a stronghold of the Reformation. The 33rd Old Herborn University Seminar will take place on June 13, 2019 in the Old University Building (Hohe Schule) of Herborn-Dill, Germany. The subject is "The Flowering of the Plant Microbiome and the Human Connection”. The program is availabe here.